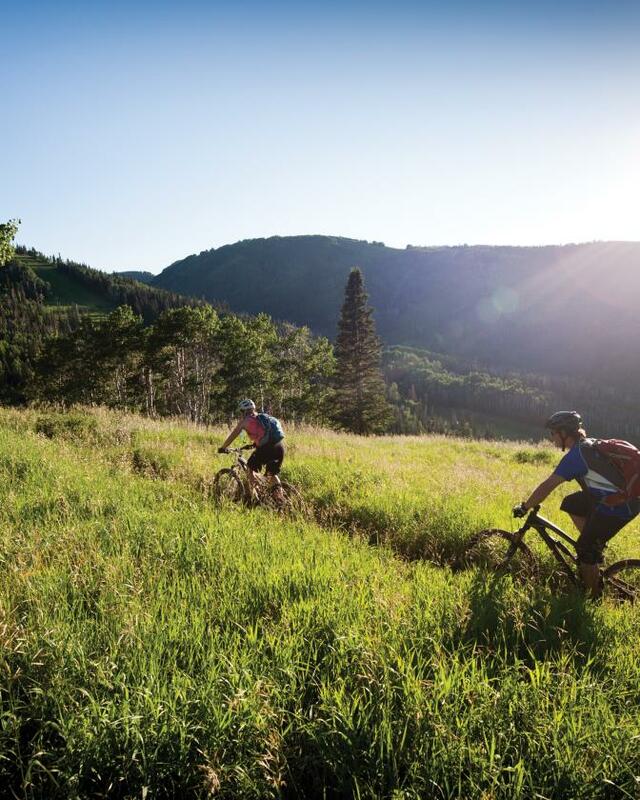 Many professional athletes come train in Park City because of the benefits of exercising at high altitude. Visitors can experience similar benefits when they work with one of our many professional trainers and services. Find what to do in Park City.